Gifts from the Pirates: "Big blue eyes, pointy nose, chasing mice and digging holes"
"Big blue eyes, pointy nose, chasing mice and digging holes"
Opeies reaction was 'that's disgusting' which had me and Mrs M in hysterics. 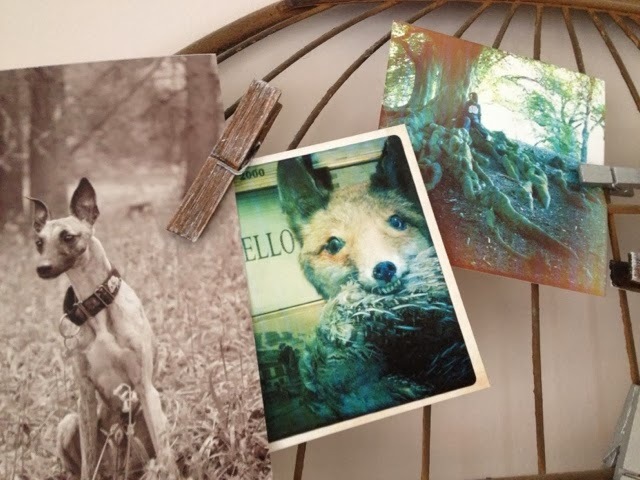 Anyway that was all the fuel I needed for a part II of our fox post so here's a few images of the foxes we have found. While nosing around i stumbled upon this random fox on the wall at our friend Chris' house, they really are everywhere. I'm not really sure how this image appeared on my phone, I was searching for something completely unrelated and this sculpture by Sam Jinks appeared (cunning just like the fox). I would love to see one of his exhibitions. 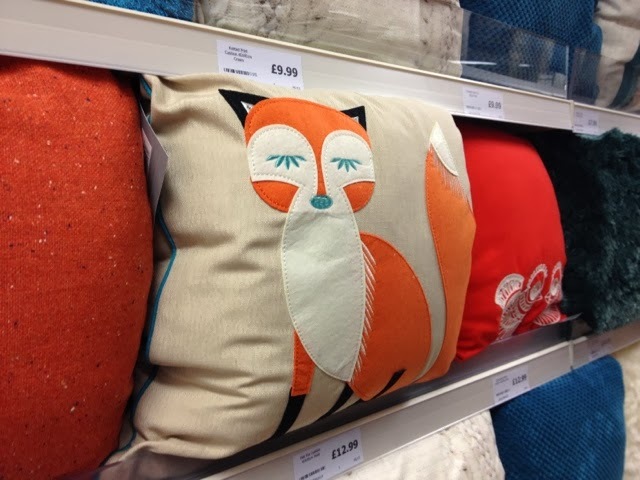 Even Dunelm are jumping on the foxy bandwagon, we spotted this cushion while out looking for fabric for Seth's world book day costume. Mr Todd crept on to our screen a few nights back so I quickly grabbed my Phone. 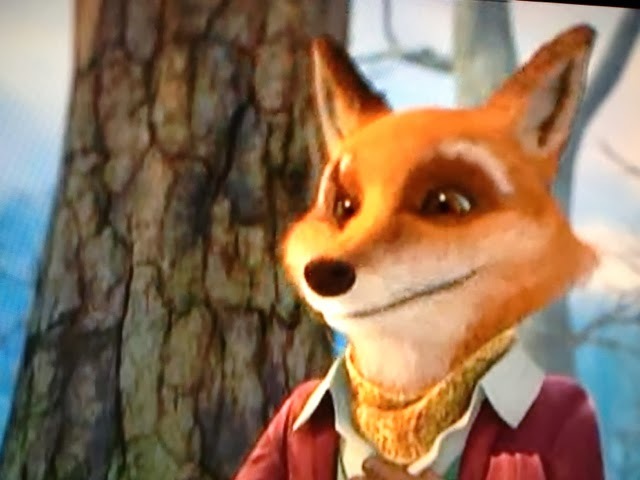 Thankfully Peter rabbit managed to out smart him again. 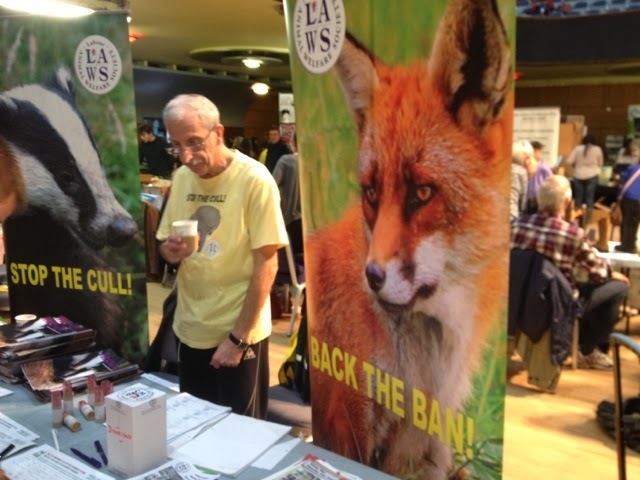 Opeie shouted "FOX" while we were at the vegan festival in Wolverhampton last weekend, Poor foxes. 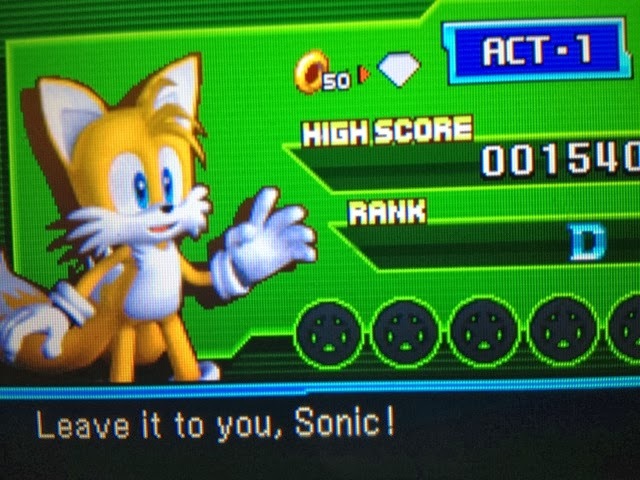 Just last night Seth found tails while playing his DS. 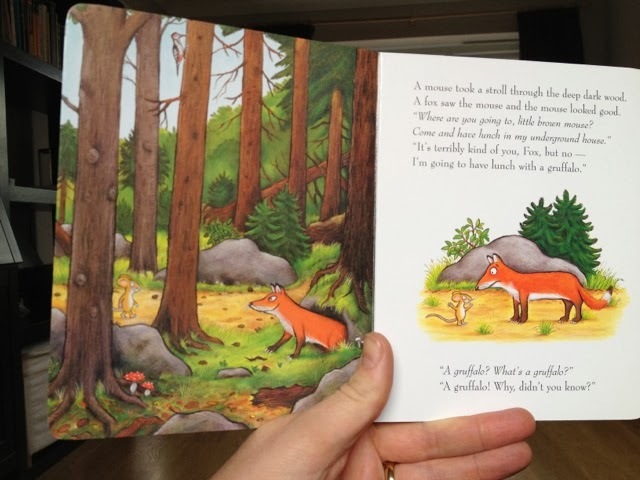 And then we come full circle back to our friend Ellie who a couple of weeks ago sent us a picture of a fox cushion she has in her house, a fitting end to part II of the Gifts from the Pirates fox hunt. I wonder where we will spot one next?? ?